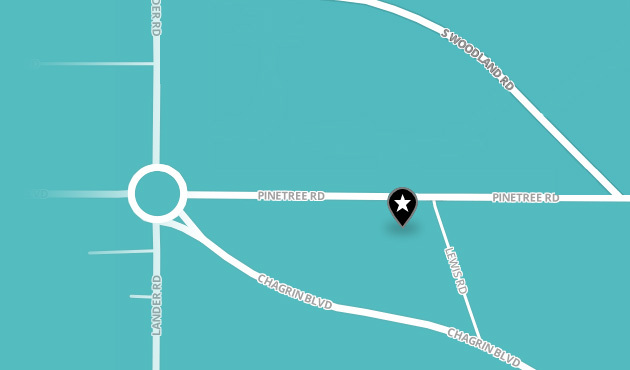 The Lu-Jean Feng Clinic is a unique health and wellness clinic and private outpatient surgery center located in the eastern suburbs of Cleveland, Ohio. To date, patients from all 50 states and 34 countries have visited the Clinic to have services performed by one of the many skilled professionals at the clinic. The founder and Chief Medical Officer, Dr. Lu-Jean Feng, is a board certified Microvascular Plastic and Reconstructive Surgeon with more than 28 years of experience. She is also certified in Advanced Bio-Identical Hormone Replacement Therapy to compliment her look good and feel good philosophy. 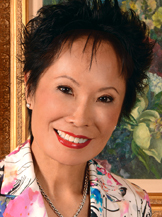 Dr. Lu-Jean Feng’s skin care department is one of the largest in the state of Ohio. 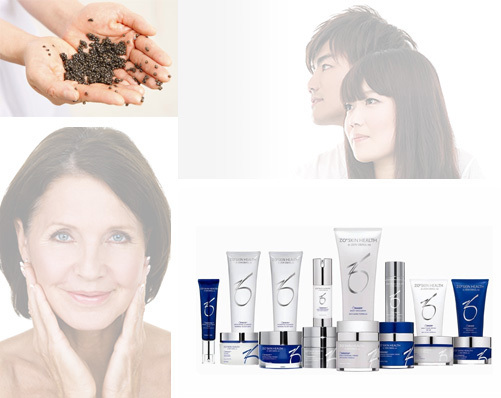 Six highly experienced medical skin care specialist work very closely with Dr. Feng in assessing a variety of skin conditions. Whether it be dry or aged skin, acne, rosacea, pigmented lesions or simply a lackluster appearance, we have many treatment options with proven results. Our VISIA Digital Skin Analysis system provides the basis for most treatment solutions. Very high resolution digital photos reveal the depth of wrinkles, uneven pigmentation, sun damage, pore size and bacteria level. The VISIA Skin Analysis utilizes epidermal digital imaging technology to analyze fine lines, wrinkles, sun damage, age spots, pore size, bacterial level and overall skin tone.